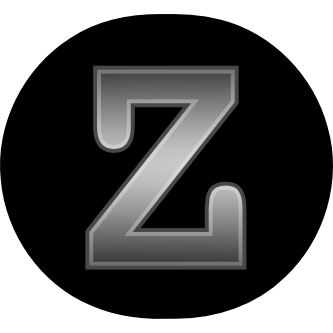 I have decided to start charging a small token amount for zam-plugins on OSX and Windows because it’s a lot of work to develop. However, in the spirit of free software, I am of course providing the source code with every copy, in accordance with its GPL license. You may get a GNU/Linux version gratis from your distro, although my source code is almost always newer than what you will find in your distro. Feel free to compile your own for any platform. I also welcome any patches/issues via github. The code is available to anyone here. Just to clarify, I’m not handing them out gratis, I am charging $25 for binaries, but the code is free software.